1. Plan a budget: before do anything, plan a structured budget. You know how much money you have to spend now you need to decided how to spend it. A budget can be created easily by prioritizing what you'd prefer to spend more money and what to spend less on. Time of year, location, etc. can also effect your budget. With a budget you can be most successful in achieving what you want. 2. 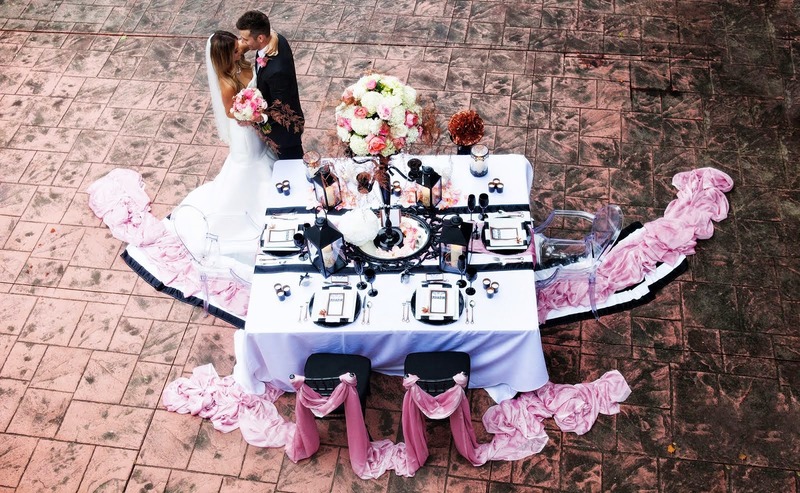 Decide on a look/theme: Regardless of the who, what, where, or when of it all most brides typically can imagine what they'd want there wedding to look like. With this envisioned, it will help lead you in the direction and weed out anything you know you are not looking for. 3. Research Vendors: this is your wedding and (hopefully) your only time to get it right. While the first thing you see in a magazine may be just what you want, researching your vendors is the sensible route to go. 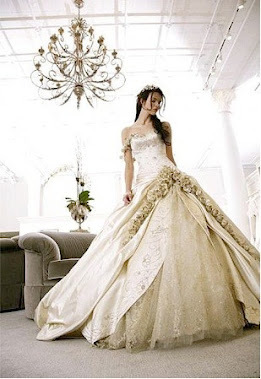 Look into every factor of every aspect (venue, attire, cake, etc.) of a wedding before signing any contract. 4. Plan ahead and confirm: booking things early will always allow your vendors to be most prepared and give them plenty of time too. When the day comes confirm with them all to make sure nothing has changed and everyone is on the same page. 5. Stay calm and enjoy the moment: as stated prior, this is your wedding and you've (hopefully) only got one shot. Enjoy every moment because it's a once in a life time event. Worrying about anything will just make things work. Relax and remember why you are getting married. For more information on planning your perfect wedding, contact You're The Bride at 248-408-4602 or via email. Planning a wedding is a very stressful task. Thank you for revealing this secret to make the wedding unforgettable and successful.